Thinking of taking this flexible gig for a spin? Get the inside scoop from the people who do it daily. What do Google, Xerox and Photoshop all have in common? Answer: They’re all brands that became so wildly popular that we now use them as verbs. 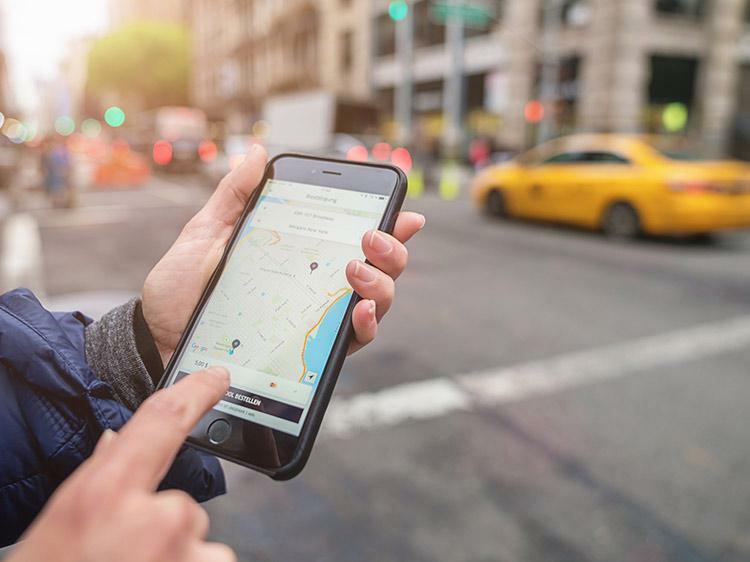 You can now add Uber—and increasingly, Lyft—to that list. Think you’d like to give rideshare driving a spin? Check out Uber jobs on Monster.